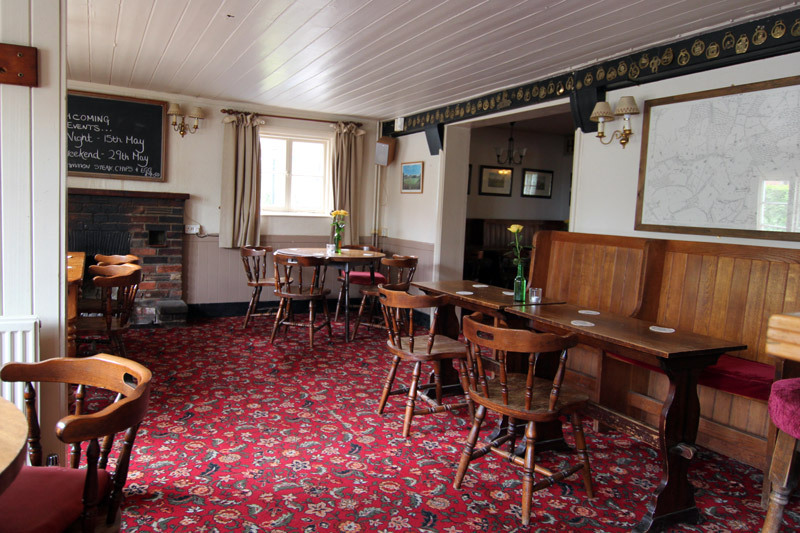 The Kentish Horse is a privately owned, no-tie, free house with the warm and friendly atmosphere of a traditional English country pub. 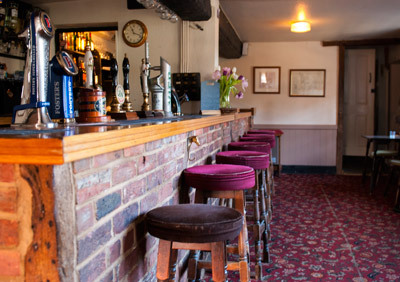 We stock a wide range of well kept cask beers, lagers and ciders including the ever popular Larkins bitter, brewed two miles away in Chiddingstone. There is a good selection of bottled beers, spirits and soft drinks. We stock good quality house wines for casual drinking by the glass or bottle. Food is home made and the menu typifies good quality and value proper pub grub with vegetarian options. 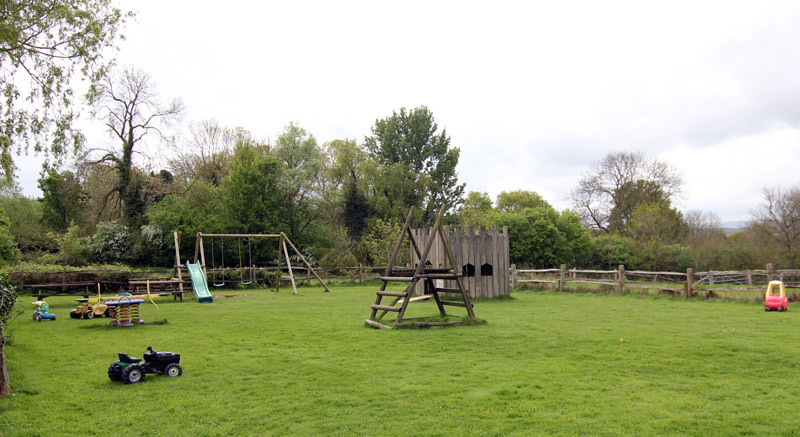 We have car parking for in excess of 50 vehicles, a large garden with fantastic views over Ashdown Forest and a children’s play area. Naturally, children and dogs are welcome, but under supervision please. 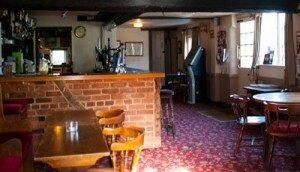 We are open all day. 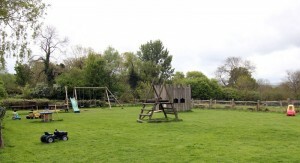 We are located in the Kent village of Markbeech, in the heart of the Garden of England and close to, and in the centre of, a number of historically important attractions. Knole Park, Penshurst Place, Hever Castle, Chartwell and Groombridge Place are all close by with Ashdown Forest (Winnie the Pooh country) five miles to the south.